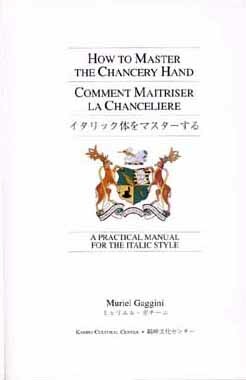 "HOW TO MASTER THE CHANCERY HAND"
A party and exhibit were held at UNESCO, Paris, on December 17, 1999, in honor of the publication of the book How to Master the Chancery Hand. After speeches by His Excellency Mr. Koichiro Matsuura, Director General, and Mr. Joseph Poth, Director of Languages division, a lecture was given by Muriel Gaggini under the theme "West meets East". About 200 people from around the world gathered in spite of stormy weather and a reception was held in a friendly atmosphere. I take great pleasure in welcoming Mrs. Muriel Gaggini, famous calligrapher and president of the MG School of Latin Calligraphy of Tokyo, who kindly accepted to present her latest book in the context of "West meets East". 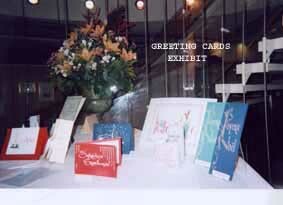 Most people seem to believe that calligraphy is an art from the Orient. 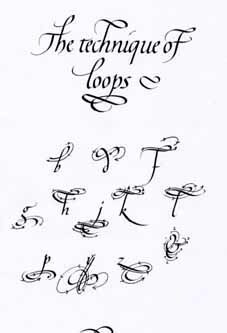 This is to forget that there exists an occidental calligraphy of great value. The art of calligraphy, through the diversity of languages as presented in her book, invites us to reflect upon one of the main objectives of our organization: the spread of languages through teaching. A language is a means to transmit learning. The choice of a particular language in order to learn a skill has considerable cultural implications for the community at large. Science, for instance, cannot progress without the application of a specialized vocabulary to express in precise terms its abstract concepts and notions. New ways of communication also promote the development of a multilingual teaching, and at the same time help in promoting language diversity within the international community. Lastly, language is the essential vehicle for culture, and for a great number of people, a means to transmit their immaterial heritage. In the present world community, which is increasingly multicultural and constantly changing, the art of calligraphy reminds us of the pleasure of writing and of creating. Dear Madam, many distinctions have been given to you during your life. 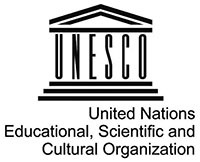 Today, in presenting your work and your passion for calligraphy, UNESCO recognizes your competence and your achievements. Thank you. 1. 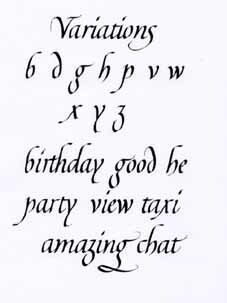 The first lesson, which we learn through calligraphy, is that of formal beauty and moral elegance. The notion of beauty, kalosin Greek, is in accordance with the notion of generosity and of moral rectitude; as spoken in Antiquity, "kalos kai agathos" meant, "beautiful and generous". No happiness is possible without beauty linked to the generosity of the heart! The art of calligraphy as taught to us by Mrs. Gaggini is not made for the mediocre; it lifts our spirits and hearts, and enlarges our souls. It makes us more human in the noblest sense of the word. It is a lesson we need more than ever to consider in these times in which we see the alienation of people in society. 2. 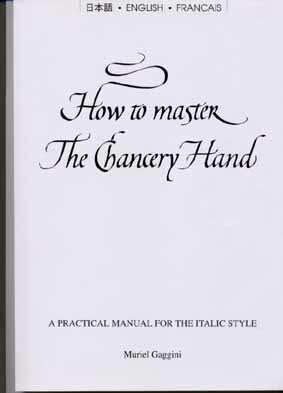 The second message given to us by the author of the method How to Master the Chancery Hand goes beyond the artistic and linguistic value of calligraphy. 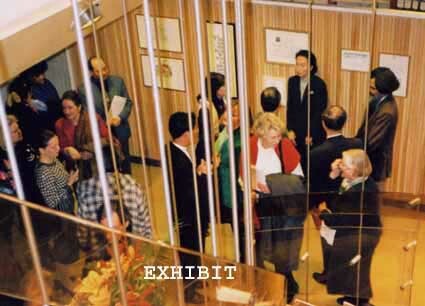 It is a message of universality: West meets East through a transcultural mission that brings us together in the love of art, poetry and beautiful letters, in the proper and figurative sense of the word. 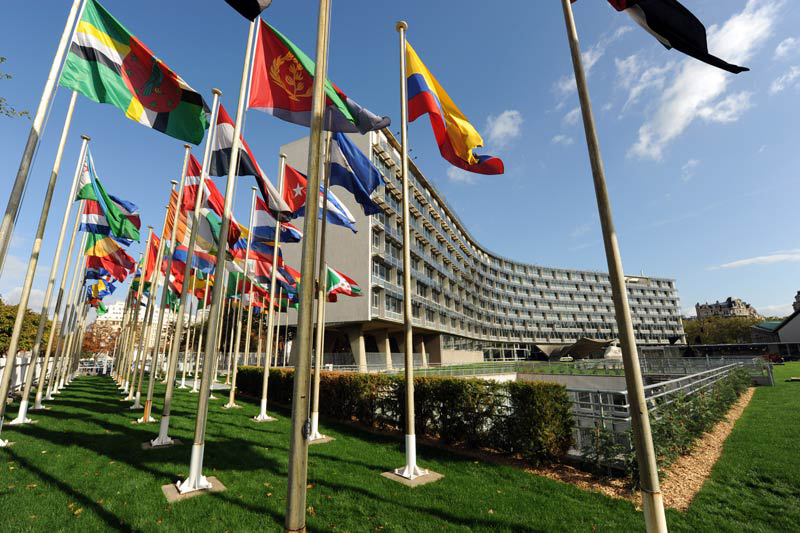 Thank you to Mrs. Gaggini for meeting us here at UNESCO, which is by excellence the house of Universality, of all languages and cultures. 3. Finally, the last lesson which can be drawn from this events, is the necessity, as urgent as ever, to protect our calligraphic heritage, which is thousands of years old; in short, to save the legacy of past centuries. Thank you, Madam, for showing us by your example and your dedication, that the art of calligraphy is still alive at the dawn of the third millennium. This is not merely a subject for museums; it is a theme for the future because beauty, specificity and originality are concepts which will always remain with us. The world of tomorrow, whatever misdirected prophets may say, will not necessarily have to be standardized, equalized and void of personality, as long as there are men and women who aspire to formal beauty and moral beauty. 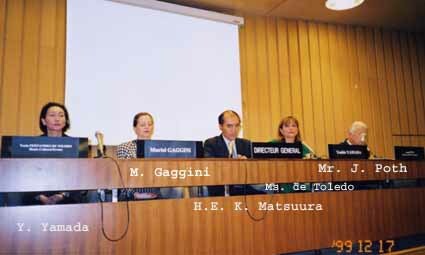 I would like to add that today's event is in perfect harmony with the orientation that the Director General of UNESCO spelled out on the occasion of his inauguration speech: "It is the heritage of our numerous languages which UNESCO is responsible for helping safeguard in the same way as it safeguards our monuments and works of art." We consider your recommendation as a fundamental objective of our Languages Division. 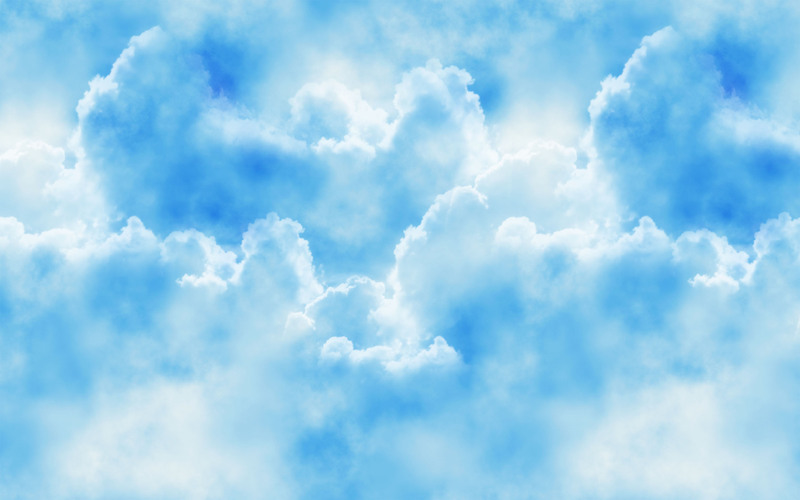 lo ouaven em himmel sen all de schproochen gleich. Up there in the Heaven all languages are equal ! 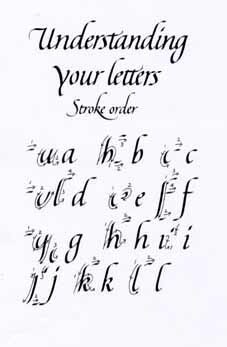 Practicing calligraphy brings not only personal enrichment, but rewards which are limitless. Each of us had hidden gifts or artistic creativity which are only waiting to be expressed. I thank you for having come today. 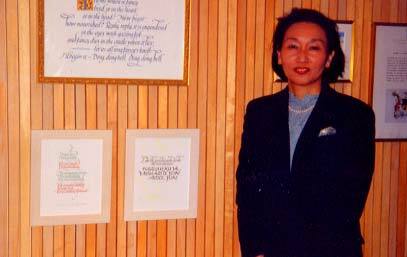 Mrs. Yoshie Yamada, who studied at the MG School and who is now teaching Latin calligraphy, was present at the lecture with Muriel Gaggini and had a chance to exhibit some of her work as well. 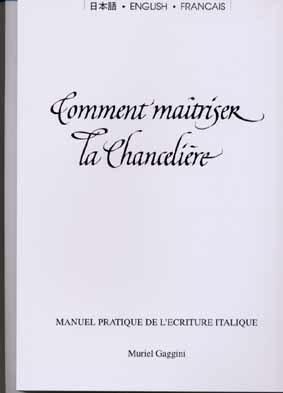 During this trip she was able to study manuscripts at the Manuscript Division of the National Library of France, where M. Gaggini used to be a researcher. The MG School gives students who have mastered a certain level of calligraphy the opportunity to make study trips to Europe. Students can also feel the spirit of Western culture through learning calligraphy at the MG School in Tokyo.